Published by Andrew Gonzalez on December 18, 2018 2:14 pm and last modified on February 19, 2019 6:21 am. 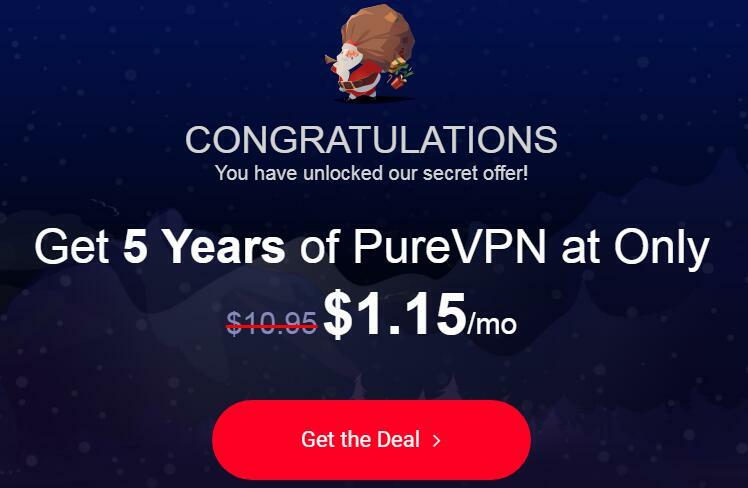 Get 80% off SaferVPN Black Friday & Cyber Monday Sale as it is only available for 2 weeks. Published by Matt Johnston on November 22, 2018 3:36 am and last modified on November 22, 2018 3:47 am. Published by Andrew Gonzalez on November 20, 2018 5:05 pm and last modified on February 21, 2019 8:53 am. 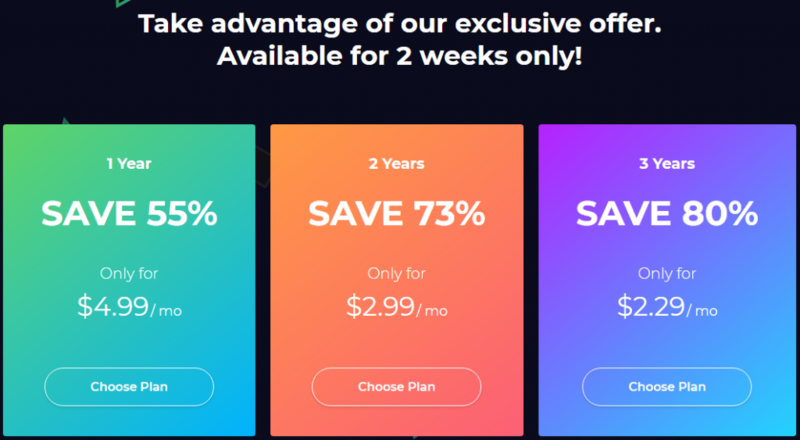 Published by Andrew Gonzalez on November 13, 2018 3:00 pm and last modified on February 21, 2019 8:38 am. Published by Andrew Gonzalez on November 8, 2018 8:19 am and last modified on January 28, 2019 7:52 am.